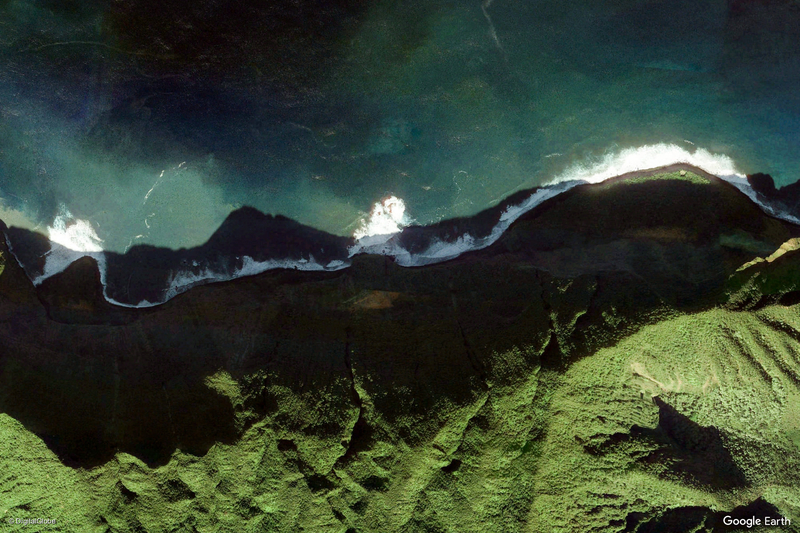 Earth View is a collection of the most beautiful and striking landscapes found in Google Earth. Earth View is a collection of the most striking and enigmatic landscapes available in Google Earth. The colors, shapes, textures and patterns all contribute to the strange beauty of our planet, reminding us of nature’s uncanny geometry and bewildering simplicity. Each of the 1500 images featured in this collection was hand curated and available for download as wallpaper for your desktop or mobile.